Great family environment. Parents are professionals - who you can talk to on just about anything. can support parents in the child's healthy development. On-the-job training and feedback provided. a clean medical record, no criminal record, can be trusted around children, will not harm children in any way, and are physically capable and fit to care for a child. Needs to be open to learning, and be able to balance their hours of work with their studies. Any religion, any gender, any nationality welcomed. smoke, abuse alcohol, use drugs, like partying, have infectious diseases, suffer from any mental health issues that may harm the child, or feel easily stressed. Positions Stays Open till suitable candidates are hired. ​* Undergraduates can apply for the evening shift beginning at 5pm, usually for 4 hrs. 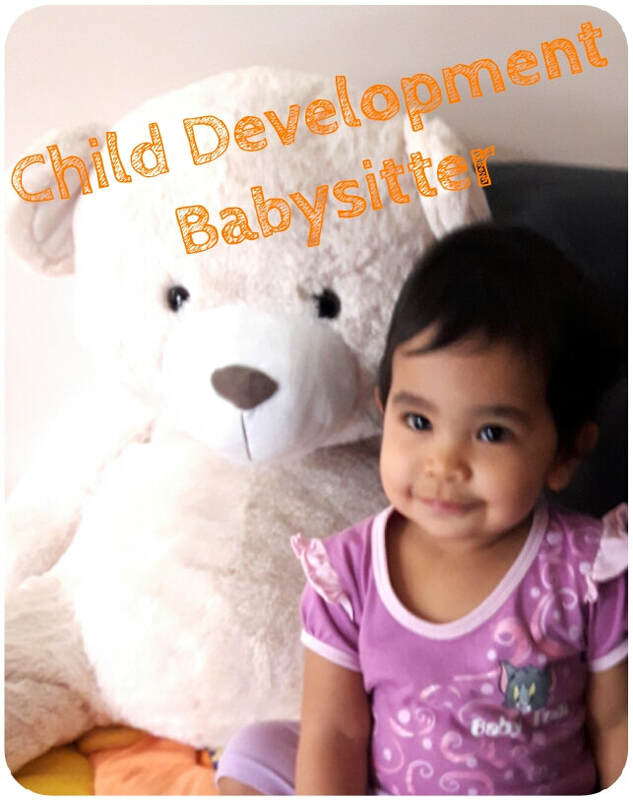 Undergraduates can take turns with their fellow babysitter, meaning Person A can do 3 days a week, and Person B can do the other 2 days a week. Postgraduates can apply for the afternoon shift beginning at 12noon - 4pm. ​Contract runs per-semester, and semester-break contracts are available too.